Twitter will face legal action in the coming months, after shareholder Jim Porter brought a case to California federal court accusing CEO Jack Dorsey and members of the board of making 'hundreds of millions of dollars in insider profits.' Allegedly, the executives hid from shareholders the fact that the site's user growth was stagnating early this year, by changing the metrics by which the company could claim a steady performance, from monthly average users and timeline views, to daily average users; thereby allowing Twitter to appear a more attractive venture. Porter now demands that Twitter executives repay profits they have made since February, in order to reimburse losses suffered by shareholders. The news adds to growing reports of instability within the upper echelons of the Twittersphere. Jack Dorsey has reportedly been clashing with the executive board as of late, pushing against their efforts to have the company sold. 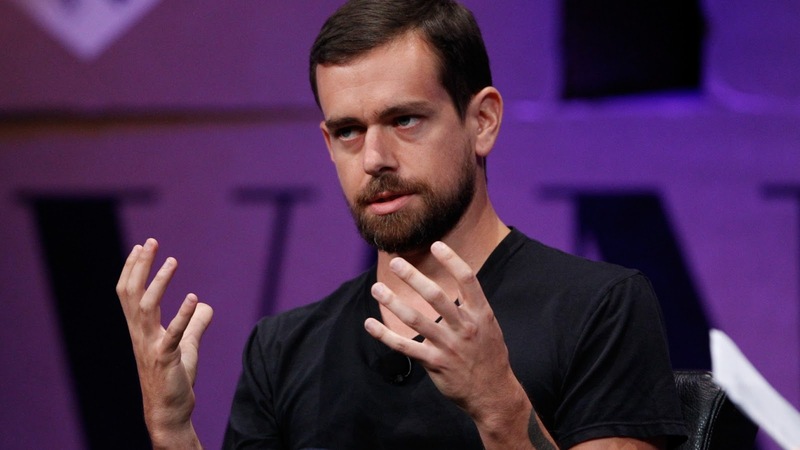 Dorsey wishes Twitter to continue operating independently. His sentiment, though, doesn't seem to be a popular one. A few weeks ago, rumours of potential bids by the likes of Disney, Alphabet and Salesforce sent shares soaring, but were later snubbed-out, leading to a rapid nosedive which in fact perpetuated the trend of a 7% fall in the prior three months, and the long-term wallowing of stocks over the past twelve, as we reported at the time. Indeed, there is evidence that Dorsey's faction is losing. Much of the reason Twitter last week announced over 300 job cuts and the closure of its video sharing service Vine has to do with the company's desire to look attractive to potential buyers. Even though the moves couldn't save the share price, which again fell last Thursday, they may have sweetened the deal enough to persuade Japanese investors SoftBank, Twitter's last remaining rumoured suitor, to stay in the running for a takeover bid. Rumours of a potential takeover by SoftBank surfaced two weeks ago Friday, causing stocks to jump and sparing Twitter the worst effects of the same day's even more dramatic turn of events: a massive DDOS cyber attack on the site's middle-man Dyn (a vital link between users and websites), which made Twitter unavailable for several hours in parts of the United States. The SoftBank rumour, which is still on the table, is rooted in the fact that Saudi investors have a $100 billion investment fund with the firm, and are probably therefore going to spend it on some major tech acquisitions. But whether anything will materialise - or, indeed, whether such rumours have merit - remains to be seen. Twitter is not the only social media giant to currently be facing legal action. Facebook are set to fend off accusations of privacy violations relating to the legality of their facial recognition software. One relevant distinction between the two cases, however, is the fact that things are currently going really well for Facebook financially, whereas for Twitter, things look pretty dire. The SoftBank deal seems to be their last, best hope of a recovery in the foreseeable future: especially since, come November 9th, we'll hopefully be allowed to stop reading Donald Trump's horrendous posts. Good for humanity, bad for the ailing social media company's user figures and growth.